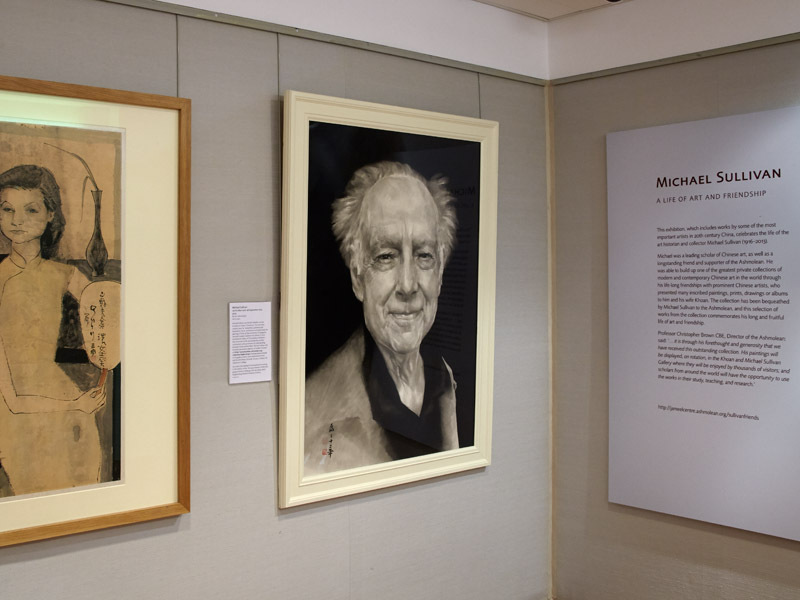 This exhibition, which includes works by some of the most important artists in 20th century China, celebrates the life of the art historian and collector Michael Sullivan (1916-2013). 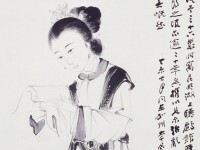 Michael was a leading scholar of Chinese art, as well as a longstanding friend and supporter of the Ashmolean Museum. He was able to build up one of the greatest private collections of modern and contemporary Chinese art in the world through his life-long friendships with prominent Chinese artists, who presented many inscribed paintings, prints, drawings, and albums to him and his wife Khoan (1919-2003). 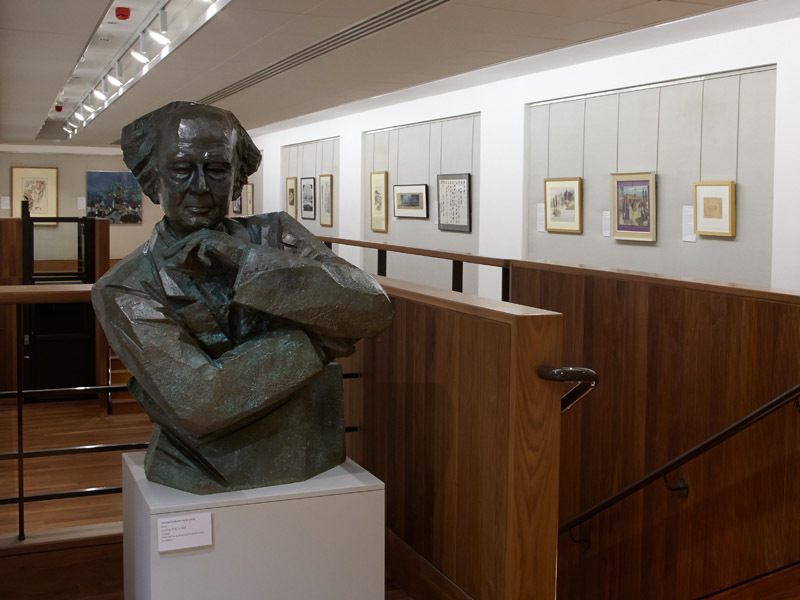 The collection has been bequeathed by Michael Sullivan to the Ashmolean Museum, and this selection of works from the collection commemorates his long and fruitful life of art and friendship. 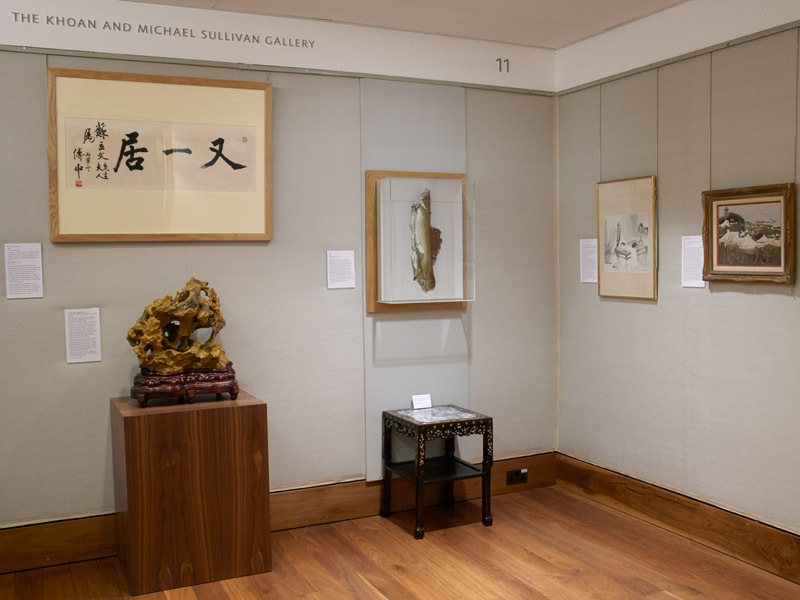 Eastern Art Online presents an online version of the exhibition Michael Sullivan: A Life of Art and Friendship on display in the Ashmolean’s Chinese Paintings Gallery until the 14th September 2014. It will enable visitors to browse and search all exhibition objects and their high-quality zoomable images. Chinese Paintings Gallery - Michael Sullivan and Friends exhibition. Chinese Paintings Gallery - Michael Sullivan and Friends exhibition. Chinese Paintings Gallery - Michael Sullivan and Friends exhibition. 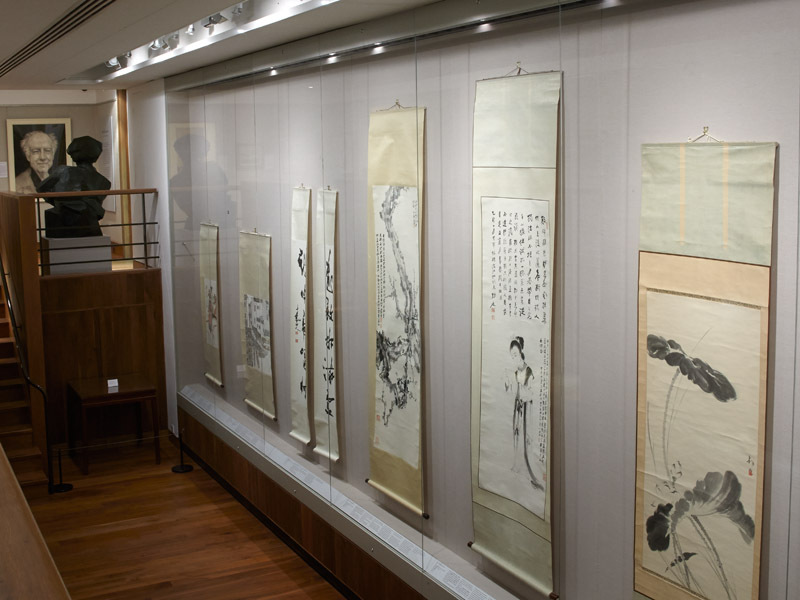 Chinese Paintings Gallery - Michael Sullivan and Friends exhibition case. 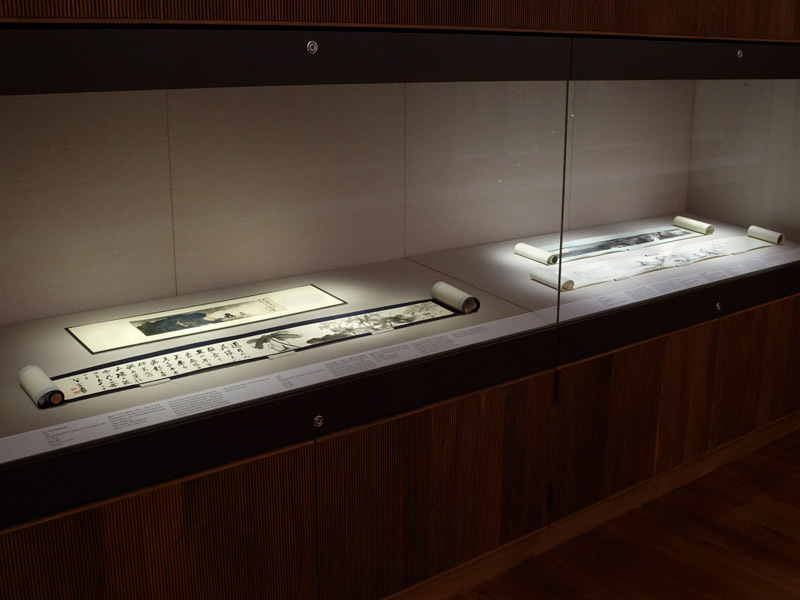 Chinese Paintings Gallery - Michael Sullivan and Friends exhibition case. 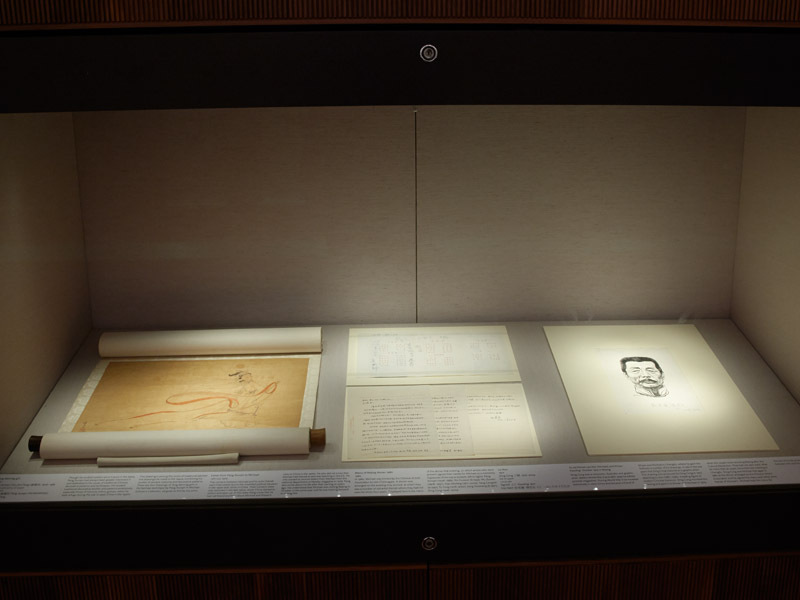 Chinese Paintings Gallery - Michael Sullivan and Friends exhibition case.